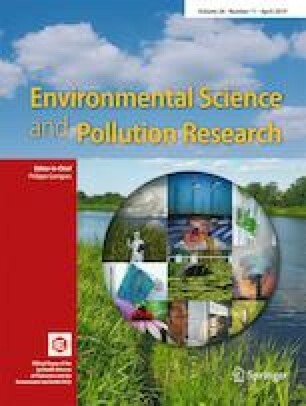 This paper aims to set up viable units of thermal processing of numerous agricultural wastes in a sustainable development and eco-friendly approach that could create new economic profitable circuits in an increasingly competitive context. One of the most problematic food wastes are tomato processing by-products; concentrating and canning industrial activities generate important amounts of them, particularly in the Tunisian context. As no reference was found in literature dealing with these last residues, this work intended to explore their potential as biomass fuels. Pyrolysis is then applied in thermogravimetric conditions for different heating rates (5, 10, 20, and 30 °C/min) in order to recover energy on one hand and to extract the corresponding kinetic parameters for an accurate design of reactors on the other hand. Main results include suitability of the tomato residues to a thermal valorization thanks to high contents of volatiles and fixed carbon and low ash percentage as well as an interesting heating value comparable to lignocellulosic biomass. Mass loss profiles indicate consecutive and overlapping stages of drying, active pyrolysis, and passive pyrolysis. The experimental profiles of conversion rate were well fitted by the three isoconversional methods; the best fitting is recorded by the Flynn-Wall-Ozawa associated with a first-order model for the intermediate pyrolysis and with a contracted sphere (n = 1/3) for the slowest studied pyrolysis.